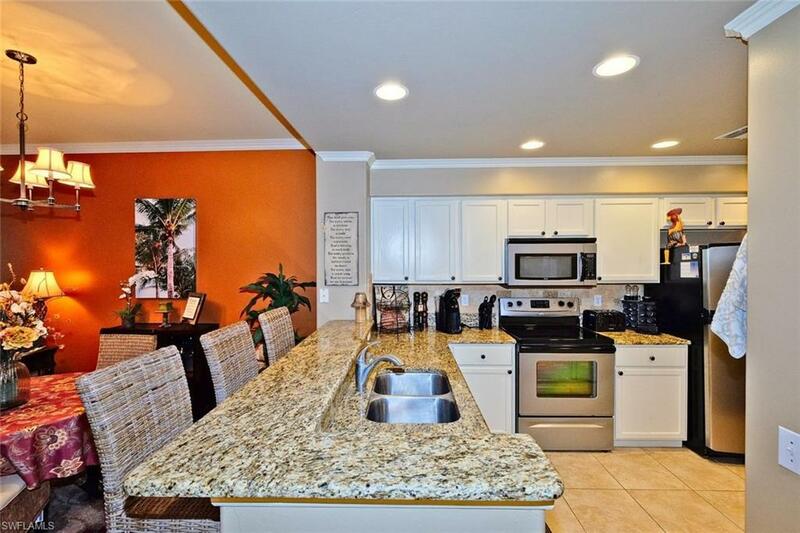 JUST REDUCED $10K! 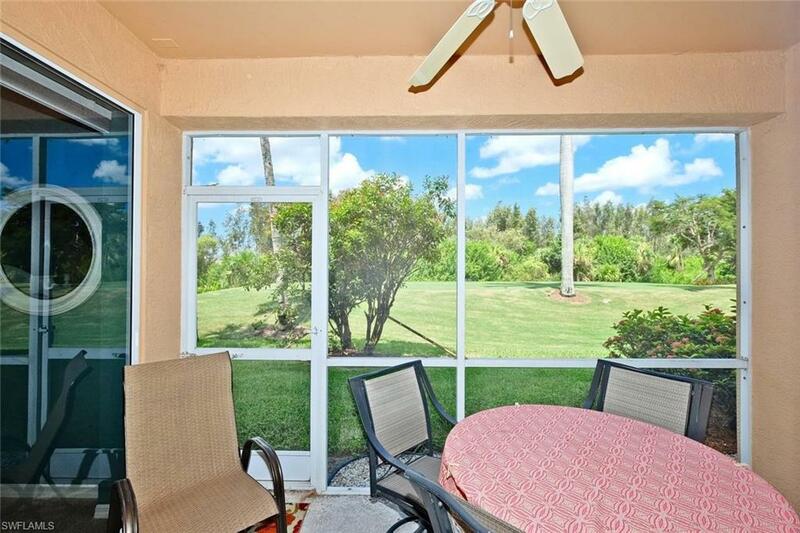 2 BEDROOM 1ST FLOOR CONDO IN LEXINGTON COUNTRY CLUB'S GOLF VILLAGE. 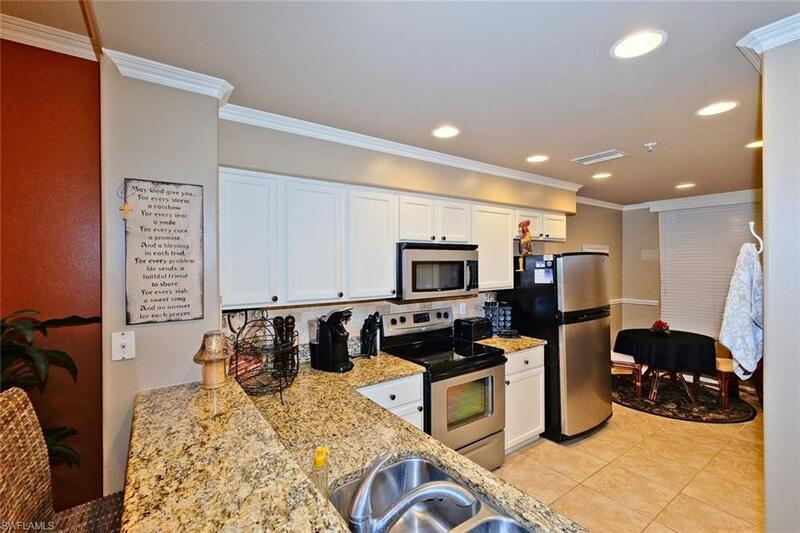 THIS "STRATFORD" FLOORPLAN IS IN PRISTINE CONDITION. THE UNIT IS RENTED OUT FROM 1/1/19 THROUGH 3/31/19 FOR $3250 PER MONTH WITH THE RENTER PAYING THE RENTAL TAX AND THE TRASFER FEE TO THE CLUB. LOADED WITH UPGRADES! 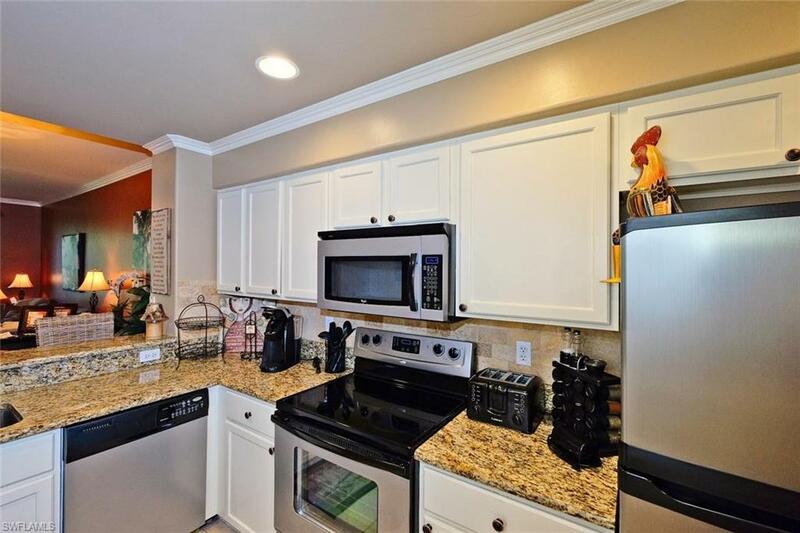 STAINLESS APPLIANCES,WHITE CABINETS,GRANITE IN THE KITCHEN,2010 TRANE A/C,NEWER WATER HEATER,CROWN MOLDING THROUGHOUT,TILE EVERYWHERE BUT THE BEDROOMS,ALL UPGRADED LIGHT & FANS AND SO MUCH MORE!